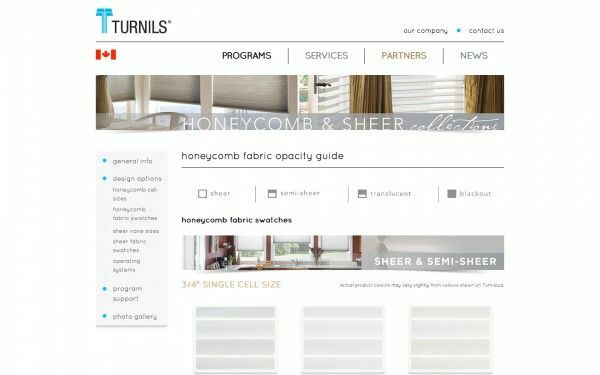 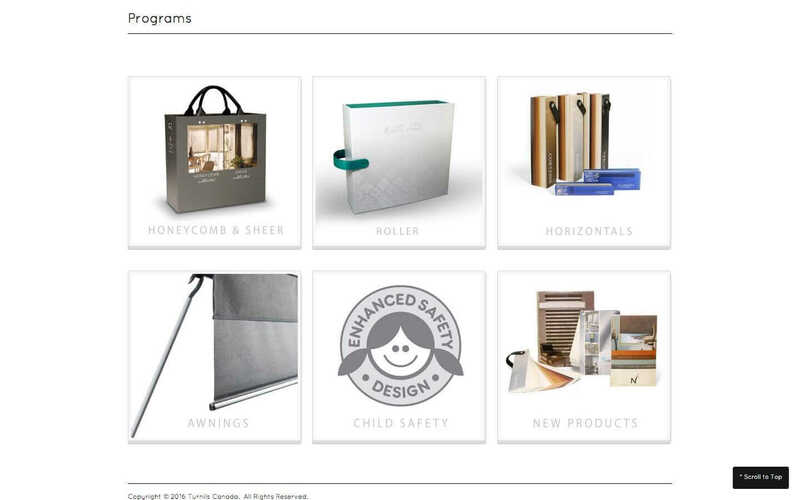 Turnils is a leading distributor of components for custom window coverings to fabricators across the United States, Canada, and Latin America. Turnils and its business units offer a fully integrated approach from the supply of components, to machinery and production time studies, to training materials and marketing support. 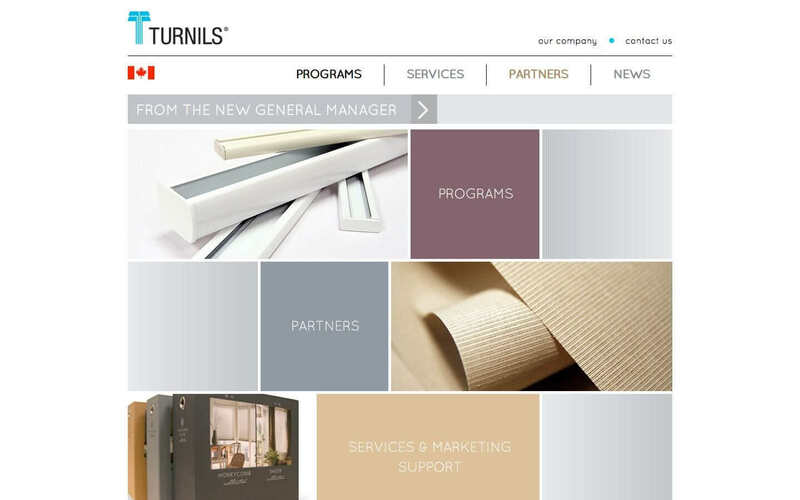 Turnils Canada is located in Oakville, Ontario.